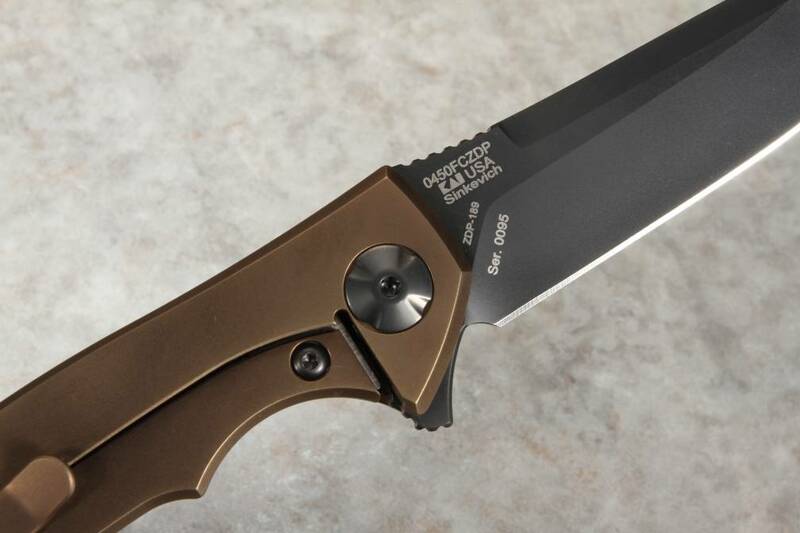 We are pleased to introduce the Zero Tolerance 0450 FCZDP Factory Custom Knife, a sleek, functional tactical folder built for exceptional everyday carry. ZT's renowned production precision with custom hardware from legendary custom knifemaker Dmitry Sinkevich, the 0450 is a stylish blade you'll be pleased to carry and use. The knife also sports an upgraded blade steel and handle. 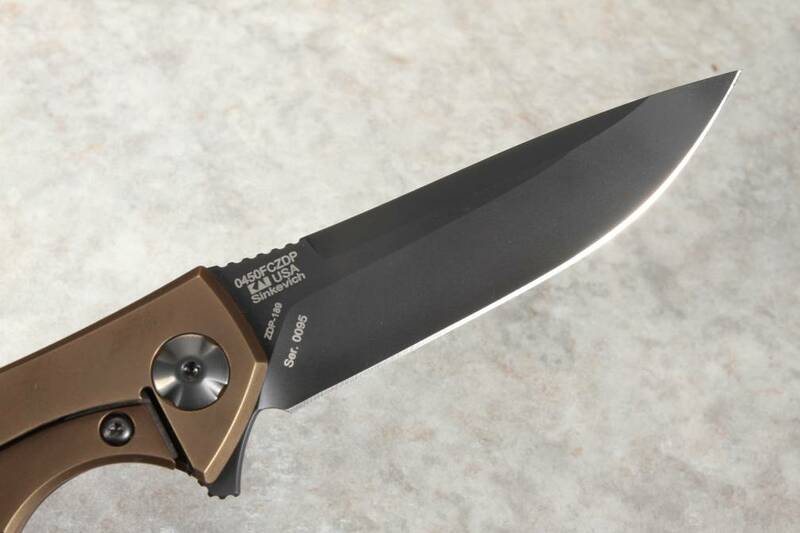 Based on Zero Tolerance's award-winning 0450, this factory custom model boasts a 3.25-inch ZDP-189 steel blade coated with a stylish black DLC coating. 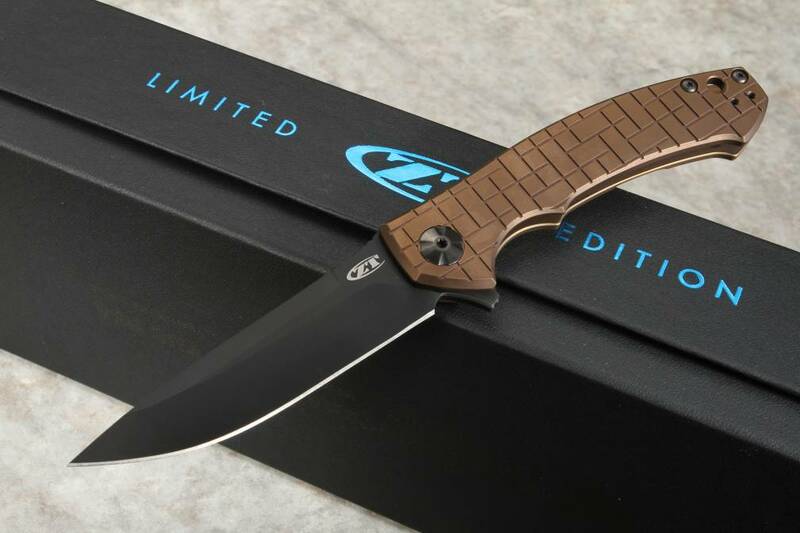 With its superior resistance to wear and corrosion, as well as its incredible edge retention and blade sharpness make this limited edition ZT folder the perfect addition to your everyday carry options. The blade opens quickly and smoothly and easily with a flipper, and the custom Sinkevich pivot and KVT ball-bearing opening system allows for exceptionally sturdy opening and closing, time and time again with either hand. Jimping on the thumb rest of the blade spine for added grip and control. The flipper also serves as an index finger guard in the open position. 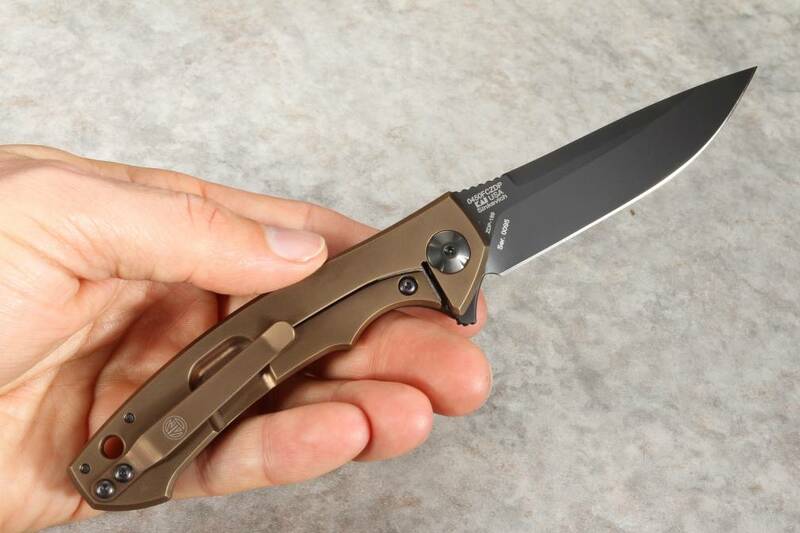 The heavy-duty, lightweight aerospace grade titanium handle is coated with a unique "coyote tan" PVD finish, providing extra resistance to wear and corrosion and creating a pleasing aesthetic to complement the black-coated blade. 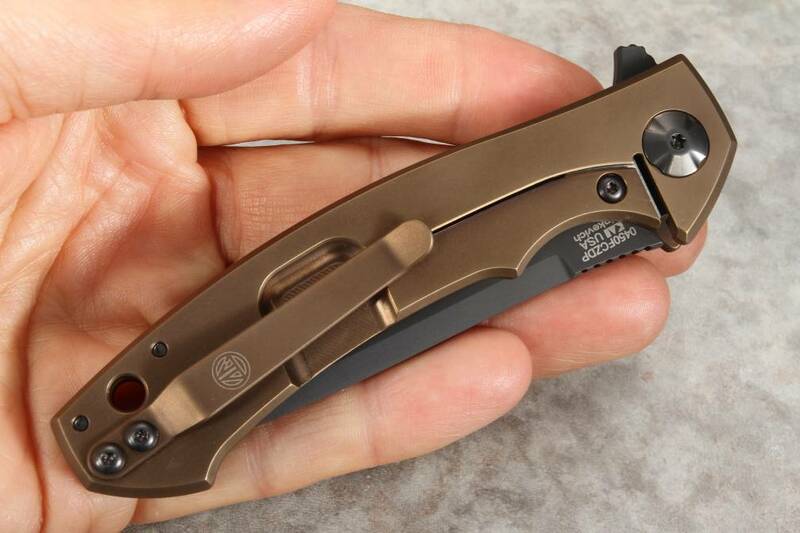 The compact everyday carry folding knife features a lanyard hole in the handle, as well as a Dmitry Sinkevich custom reversible coated titanium pocket clip for comfortable tip-up carry in either the left or right pocket. 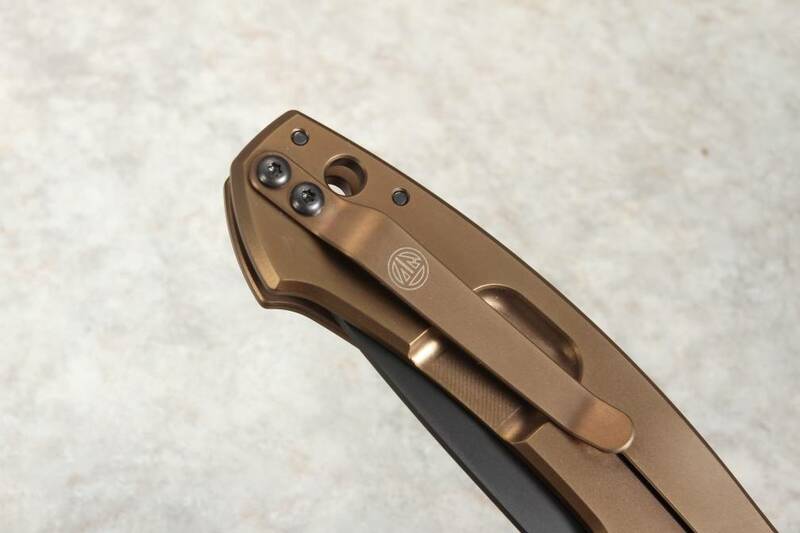 The pocket clip has the Dmitry Sinkevich custom logo. 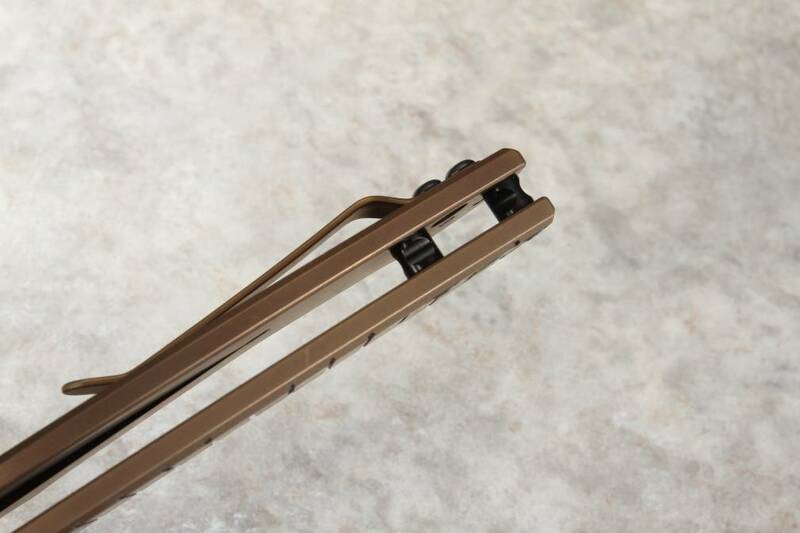 Anodized black tube spacers and a hardened steel lock bar insert create an uncompromising grip when the knife is in use and keep the blade locked safely in place to prevent slippage or accidental closing. 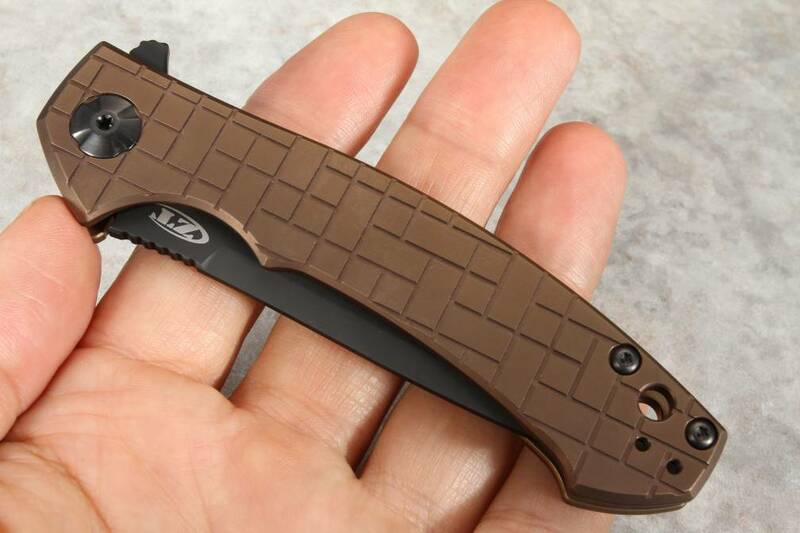 With an overall weight of just 2.6 ounces, this ZT factory custom pocket knife is the perfect tactical blade for comfortable, efficient everyday carry in any pocket, bag, vest, or purse. 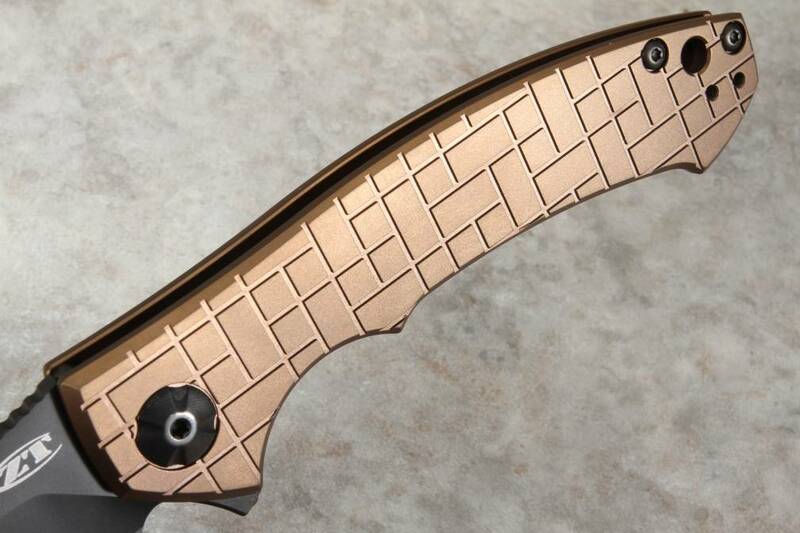 As an authorized Zero Tolerance dealer, KnifeArt.com is excited to offer the 0450 backed by our full satisfaction guarantee, hassle-free return policy, and fast, free domestic shipping on orders over $150. 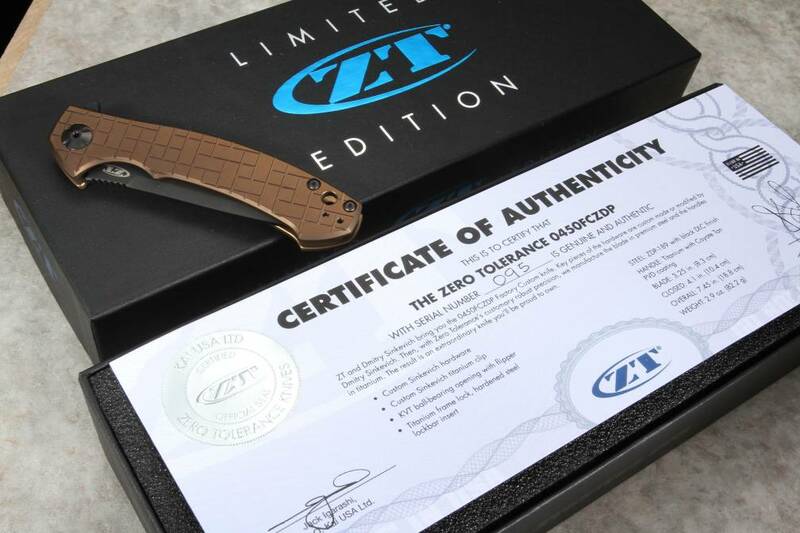 This knife ships with special packaging, a certificate of authenticity as well as an attractive ZT LE box, perfect for any knife enthusiast or collector. This knife will be available for sale soon! We encourage you to sign-up to be notified by email when this item goes on sale. We will not be accepting pre-orders/holds. The price of this item when it is offered for sale will be $350. We will have a limited number of this Factory Custom knife, limit to only one item per customer/household. Sales only to USA and Canada. Great looking and great design by Sinkevich, as important is the great service from Knife Art. Perfect knife I wish it was a regular but the limited edition box and COA are killer!